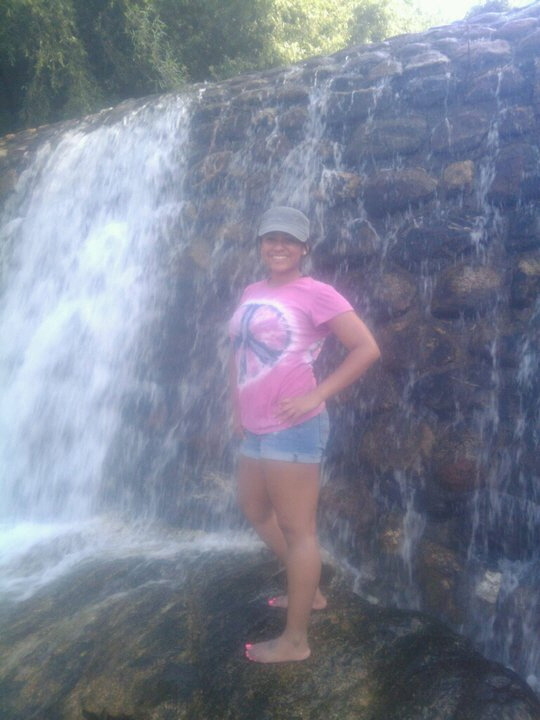 Desiree was an intern for GMM during the 2010-2011 season and emcee'd our 2011 Video Showcase. She was also Girls Making Media’s Volunteer News Coordinator for the 2009-2011 seasons. You can find her awesome news posts on our Facebook page. She participated in session five (2008-2009) making two PSA’s; “I believe in Me”, and “Let Constance McMillen take her girlfriend to prom!”. Her passion is anything and everything that has to do with inspiring women and girls. Emma has been working on 'short videos' for about 5 years. 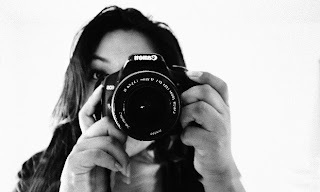 She has a business producing photographic and video projects for clients, and she wishes to become a documentary filmmaker. 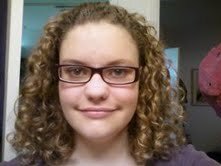 Through her internship, Emma became GMM's Youth Instructor for the 2010-2011 season. She served as a peer educator for the Tohono O'Odham youth suicide prevention in their summer leadership camp. 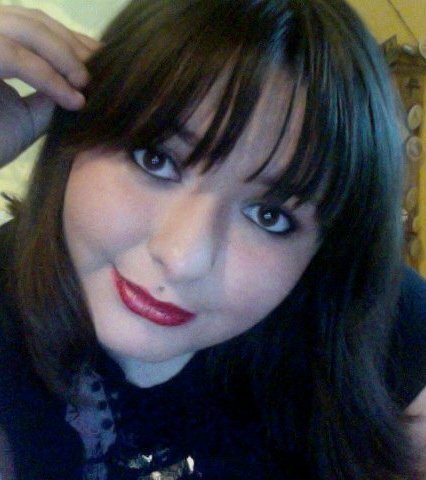 She graduated from homeschool and is currently attending pima community college as a general studies major. She is a Commissioner on the Pima County Tucson Women’s Commission. Angel is 14 years old, and recently graduated 8th grade. In the last three seasons of GMM, she created many video segments, such as "Social Networking Site Safety ", "Girls Making Media Coalition Invitation to GMM in Ghana, Africa", "You Are Beautiful by Angel", "Girls Making Media Promo","EPA Video Contest Youth Entry", "I Believe in ME! ", "WomanKraft Art Studio Holiday Promo", and "Women Science and Engineering Conference at the University of Arizona." Angel was a finalist in the "EPA national video contest”, and was the student emcee at the "Voices Blooming Video Showcase". At the showcase she won a camera for "Most Improved Participant". Haile and Nia are the sister cooks of Kids Can Cook http://www.kids-cancook.org/ . Haile was a GMM participant last year, and the idea of this show was seeded. Since then, their mom Charmaine has led the way by creating a web video series, website and so much more! GMM is proud to offer technical assistance and collaboration for this important and inspiring new show! Kids CAN COOK! is for kids who love to cook, and those who want to learn. 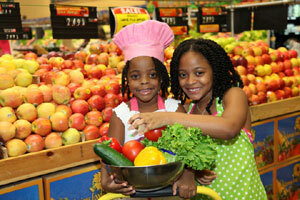 Hosts Haile & Nia present video episodes featuring recipes that kids and their parents will enjoy making and eating. Mission: To promote the importance and health benefits of eating healthy, organic foods, while inspiring kids to get involved in shopping, planning and helping to cook family meals. Margaret has been with GMM for three years. More info about Margaret's awesome achievements to come soon!